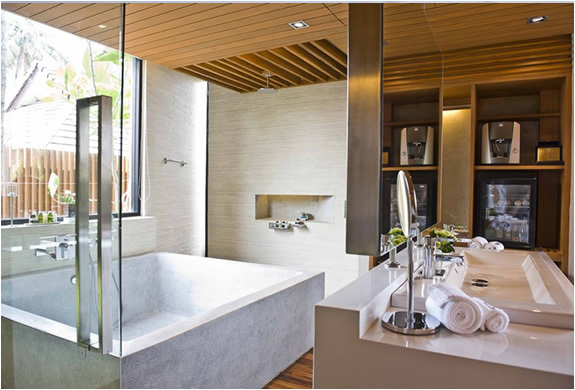 This is a slice of true heaven on earth, the Casa de la Flora resort was conceived and designed by VaSLab studio of Design and Architecture. 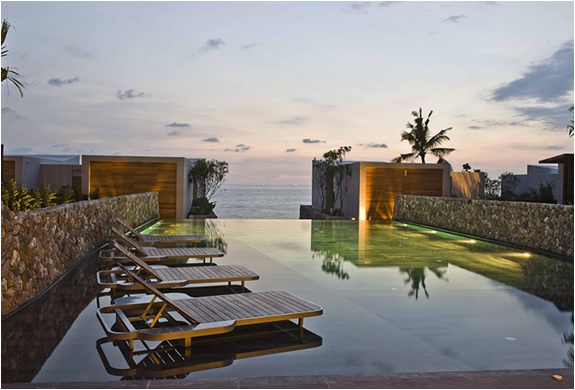 It is a spectacular holiday complex made up of small individual luxury villas located on the seafront, they have a small pool, a terrace and a stretch of beach directly attached. 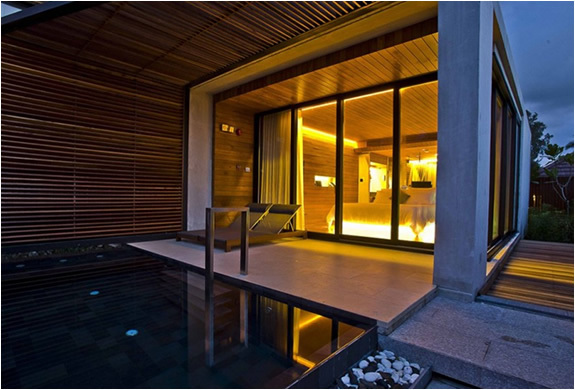 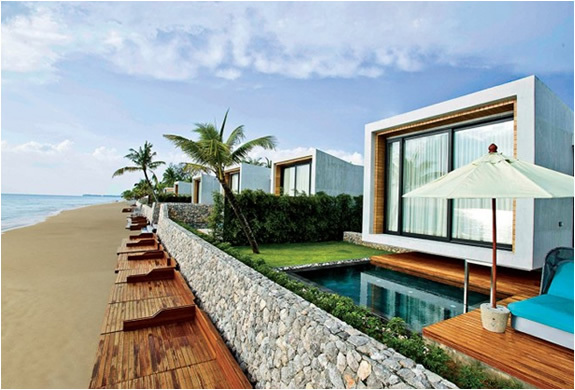 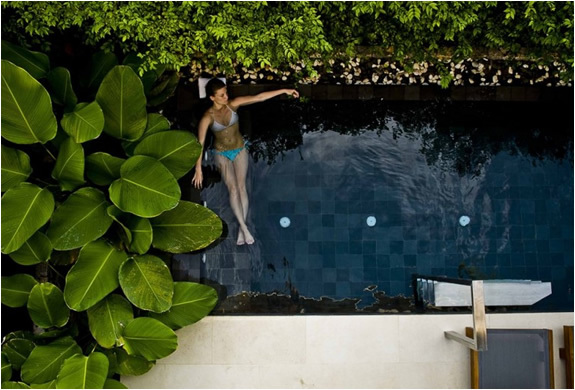 It is located in Khao Lak - Thailand, surrounded by tropical rain forest and National Parks.